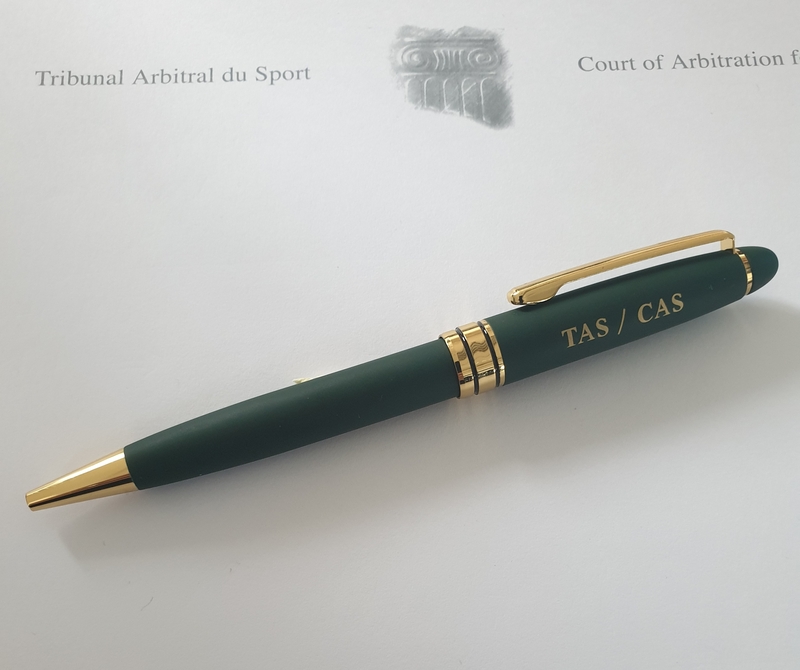 "Das Spiel beendet nicht der Schiedsrichter"
TAS/CAS Arbitration for Sport It takes two to tango. 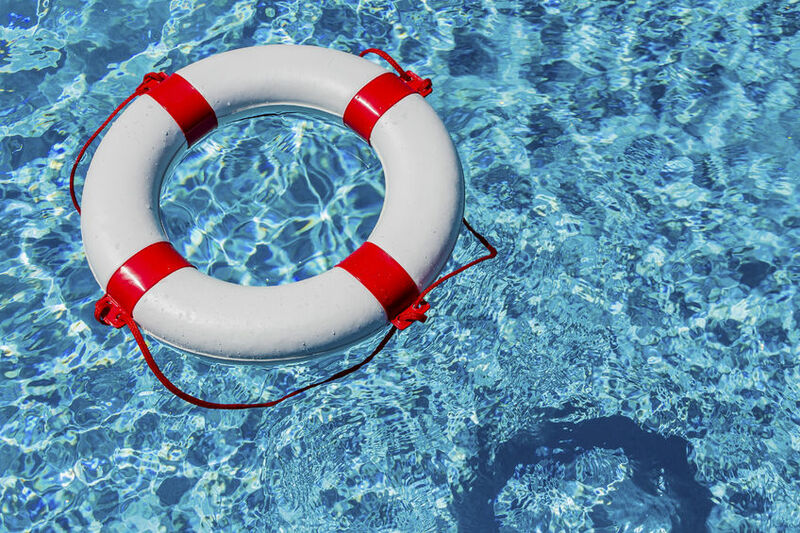 We provide comprehensive advice on insolvency, tax, finance, and sports law from our network of branches in Altenstadt, Berlin, Dresden and Leipzig. Jörg Dauernheim, (Ph.D.), Lawyer, has been involved with the legal problems of insolvency law and administration since 1988. Jörg Dauernheim, (Ph. D.) has been publishing specialist books and articles on insolvency, tax, association and association law since 1999. He is also a lecturer.